Would you like to center and scale varying image sizes in your slider without using cropped images? You can do that with a little CSS. We’ll show you how you can center and scale varying image sizes. The CSS we’ve used in our demo is shown below. 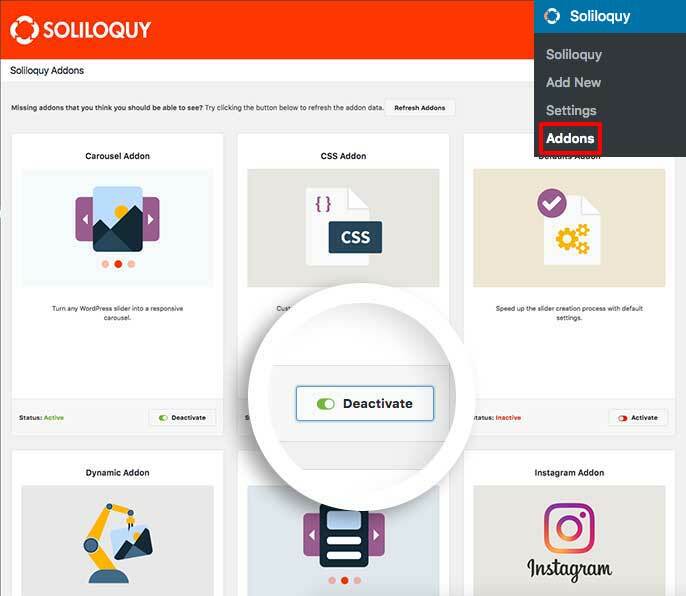 Would you like to change the crop position of your slider image cropping? 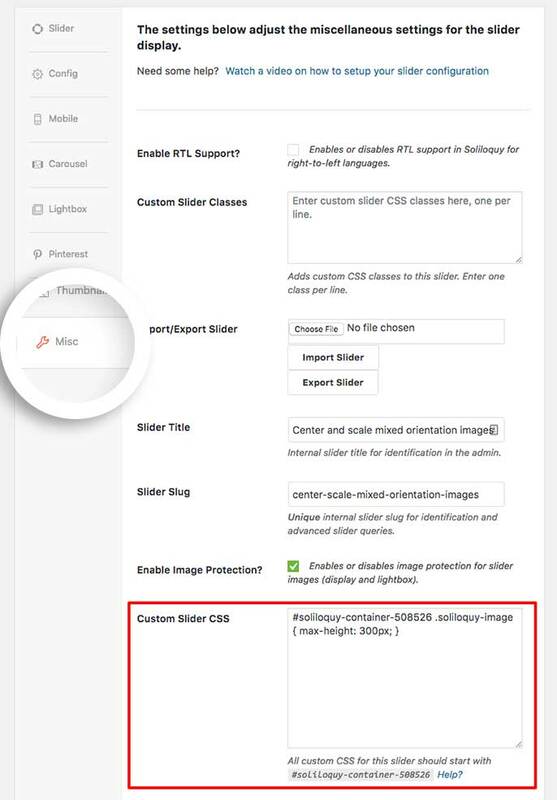 Take a look at our article on How to Change Crop Position for Slider Images. A: You can of course choose to Crop Images in Slider? setting. This would crop the images in your slider to be the same width and height.